For us, everything started in a sharehouse in Freemantle. After few months of hard work, we decided to go on the road to discover news horizons. Amazing ! From Freemantle to Karijini, everything has been a succession of incredible landscapes, vast areas of NOTHING, turquoise beaches and laughs. We see Australia day after day with children's eyes. Even if the adventure has not been a path strewn with roses everyday (broken tires, out of gas, ...) this trip will stay for us a such a great time. Australia, you makes us growing ! 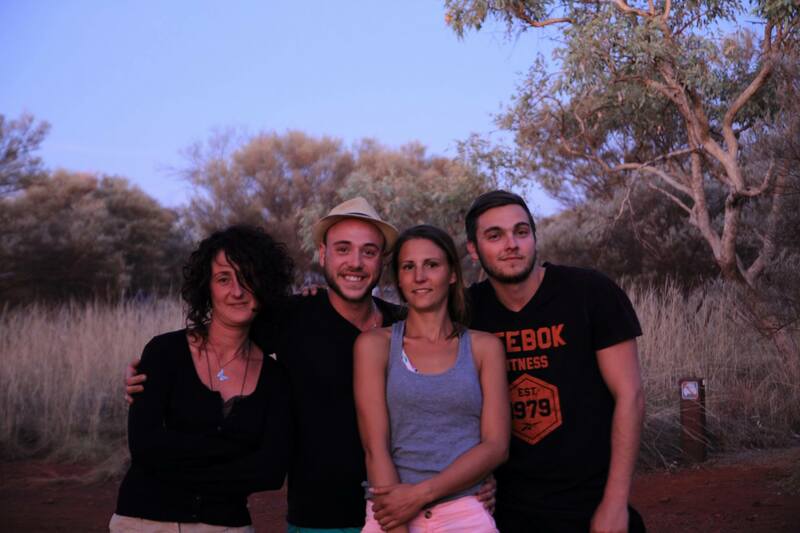 Share the post "CHARLOTTE, BENOIT, JULIE, LUC 25/24/29/23 YEARS OLD – 335/335/240/98 DAYS IN AUSTRALIA"